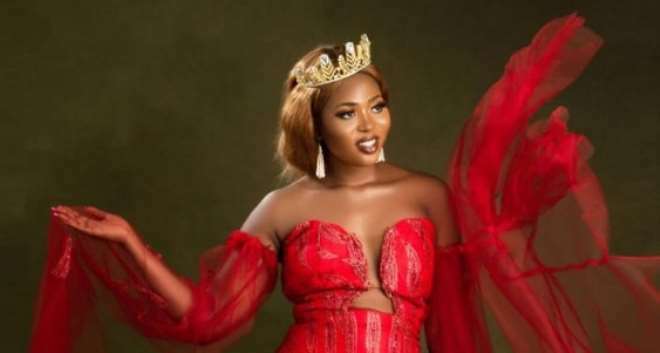 Queen Joy Nguma who emerged winner at the just concluded FACE OF NIGERIA 2018 final is at the completion of her semi mansion in Lagos. Joy Nguma who got a Brand New Lexus ES 350 car from the pageant as well as lucrative endorsement deals double an Entrepreneur and also an interior decorator. The 22 year old curvy model is already making a name for herself even at a younger age. 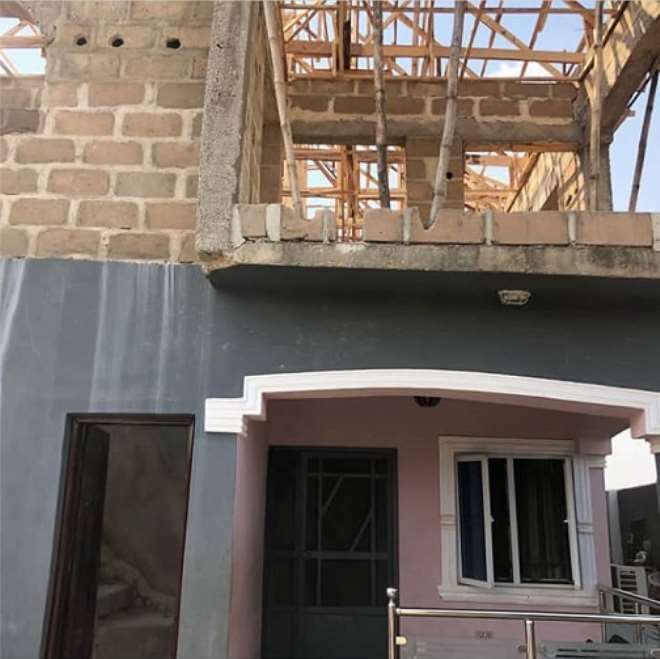 The new house is suited in a well to do estate in Lagos. As a queen, she's leaving a legacy for the young female models to emulate. Her Ngo, Joy Nguma Foundation is another platform through which she reaches out to the needy in the society.